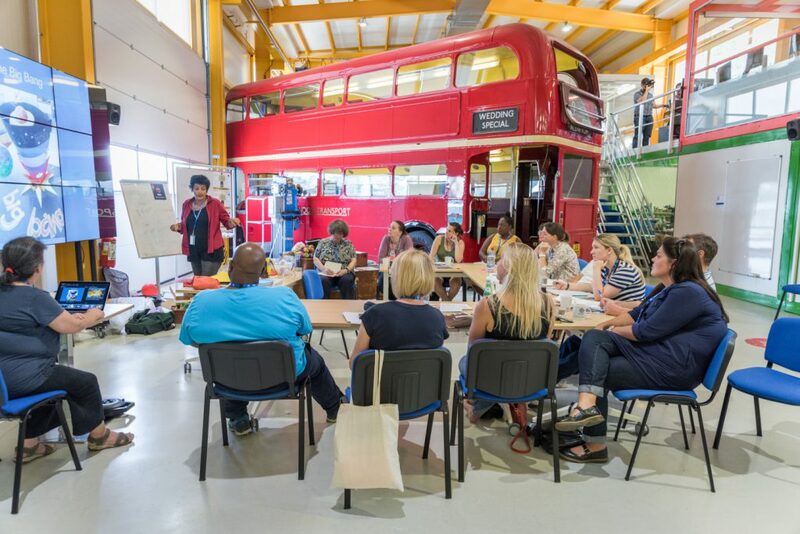 On 21 August 2017, 10 primary science specialist teachers from the UK travelled to Geneva to participate in the 1st Playing with Protons UK CPD course at CERN. 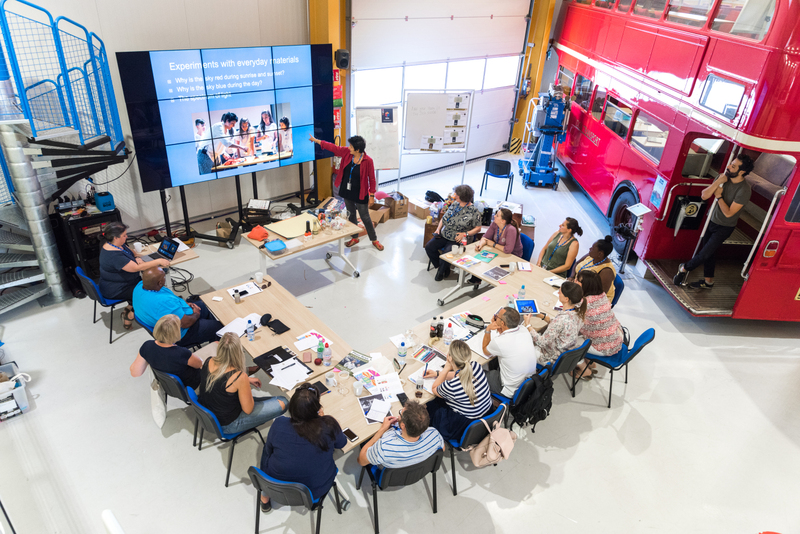 This five-day course, which was hosted in CERN’s IdeaSquare, was organized by the CMS experiment, the University of Birmingham and STFC, and was supported by The Ogden Trust and the CREATIONS EU project. Playing with Protons UK seeks to develop participants subject knowledge and confidence in areas of physics, as well as to share the awe and wonder of current developments in particle physics, cosmology and engineering that make CERN one of the most exciting research infrastructures on the planet. It also seeks to inspire teachers to create amazing learning opportunities for children back in the UK that can be shared across partnerships of schools. 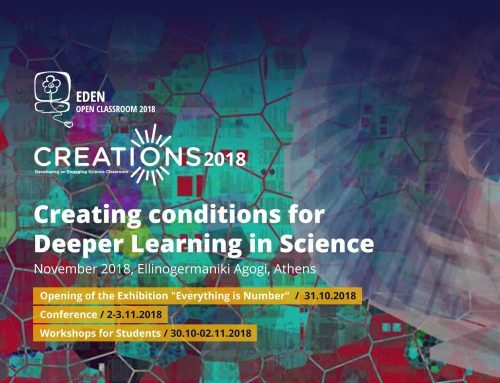 In this year’s programme the participating teachers enjoyed interactive visits to the innovative exhibitions in the Globe and Microcosm; this gave a real insight into the story of CERN as well as a fantastic introduction to the operation of the LHC and the experiments that are currently in action. 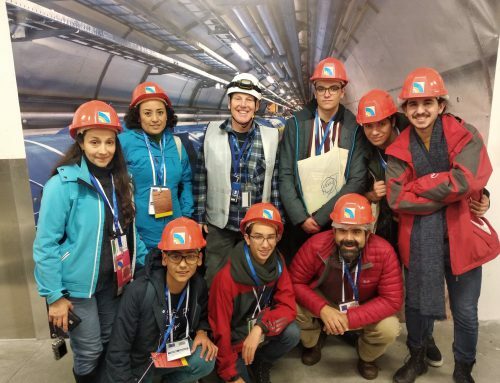 Participants were very fortunate to have expert guide Mick Storr, a fellow of the University of Birmingham who has spent his career at CERN as both an experimental particle physicist and software engineer. Storr had a wealth of stories to tell that really helped the participants appreciate the amazing work that has been done at CERN over the years, as well as the exciting innovations and developments that are going on today – a contribution that really helped make this a memorable experience for all involved. Participants were fortunate to have visits to the CMS experiment, the ATLAS experiment and the Synchrocyclotron as well as a very special evening tour of the, now retired, UA1 experiment where the W and Z bosons were discovered in 1983. In addition, they participated in a range of educational and creative workshops provided by Ogden Trust teacher fellows Jenny Watson, Jackie Flaherty and Amanda Poole, and Maria Pavlidou from the University of Birmingham. 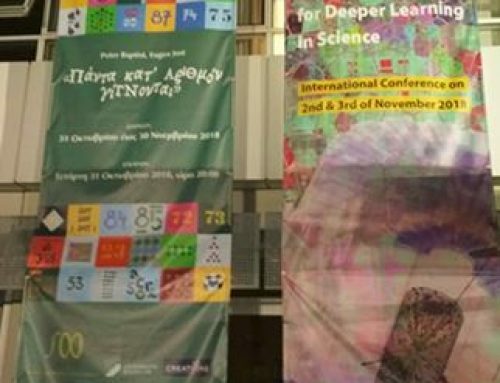 Visiting speakers came from all over the world: Amber Strunck Henry, education and outreach coordinator at LIGO-Hanford Observatory in the USA, Effrosyni Nomikou at the University College London’s Institute of Education, and Tina Nantsou, primary physics school teacher at Hill Memorial School in Athens, Greece. A highlight of the week was the talks given by experimental particle physicist Michael Doser and theoretical physicist John Ellis – the participants were honoured that these inspirational members of CERN took time out of their busy schedules to come and talk about their work and answer their questions. The next steps for this project are even more exciting – how to take this new learning and inspire the next generation and their families. As the participants prepared for their journey home they had already begun to discuss their innovative ideas for their schools and classrooms as well as how they could collaborate for even wider impact. The UK Playing with Protons team is ready for action and so grateful to the CMS experiment at CERN, the University of Birmingham, the STFC, the Ogden Trust and the CREATIONS project for the parts they have played in creating this once in a lifetime experience. 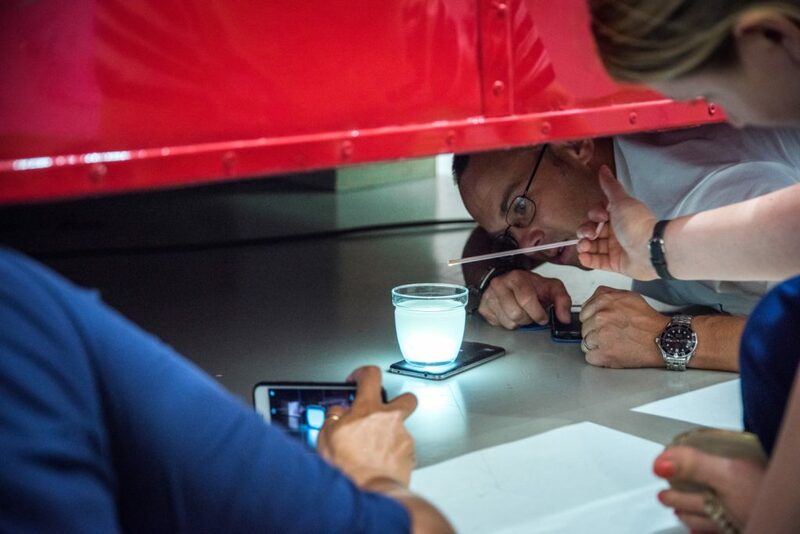 Playing with Protons is an education initiative led by the CMS experiment at CERN, bringing together primary school teachers, science education specialists and CERN researchers to develop creative approaches to helping primary students engage effectively in physics, discovery and innovation.